MY PASSION IS CREATING IMAGES THAT WILL LAST A LIFETIME FOR MY CLIENTS. MY CLIENTS IMAGES ARE CREATED BY A VISION THAT THEY HAVE IN THEIR HEAD. TOGETHER WE CREATE THE STORIES OF THEIR LIVES. I specialize in senior photography, weddings, newborn and maternity photography. I am a full-service professional photography studio we also do family portraits, commercial headshots and even pets. My studio is located in beautiful downtown Havre de Grace, Maryland but I service within 50 miles of the studio. Each senior is unique and special! We pride ourselves in providing each and every client with first class customer service. 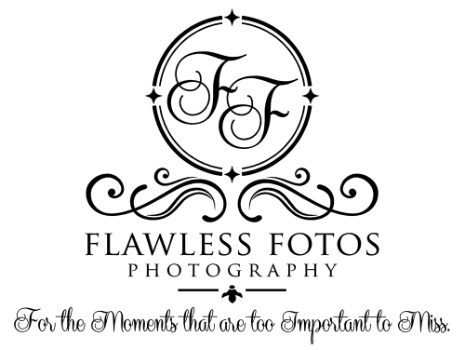 We ask you to experience that difference and trust the professionals and Flawless Fotos Photography. How to make your senior portrait session the best? Come in and visit or call the studio to share your ideas. We would love to talk to you about YOUR senior portraits. This is one of the most important events of your senior year and you want them to be perfect. WE CAN HELP!